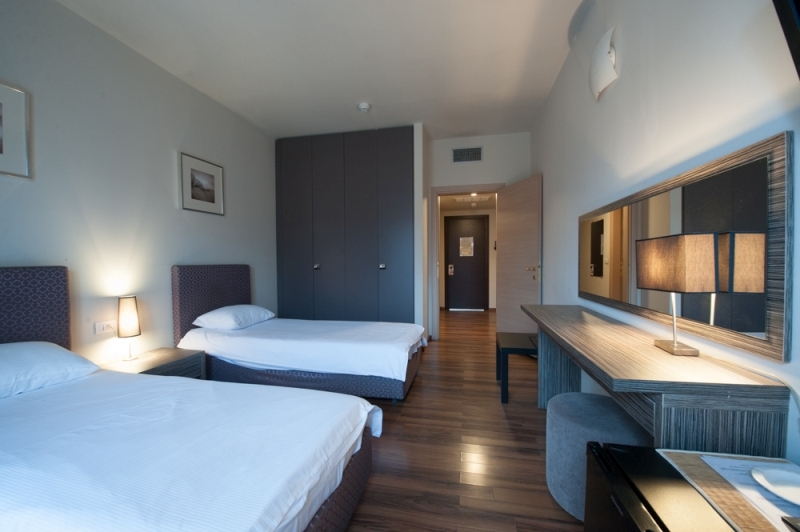 Our standard rooms are superior to those of normal size, offering our guests a major comfort, being arranged in a silent environment . 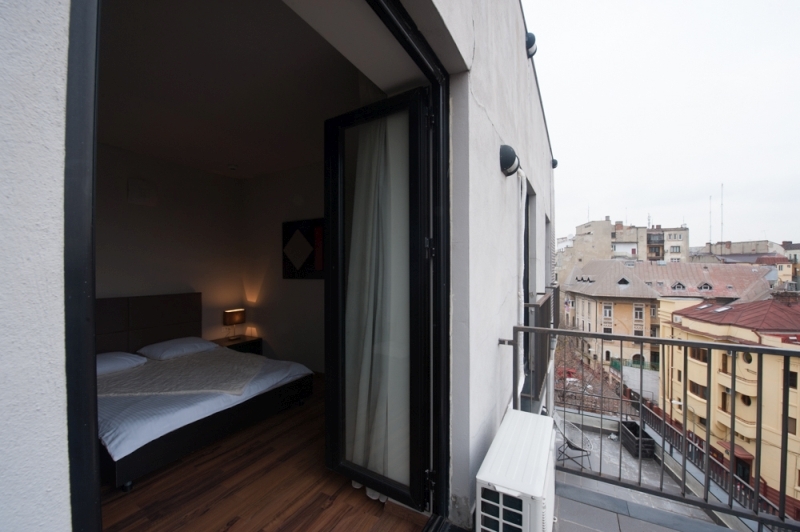 Some of those are equipped with a spacious balcony. 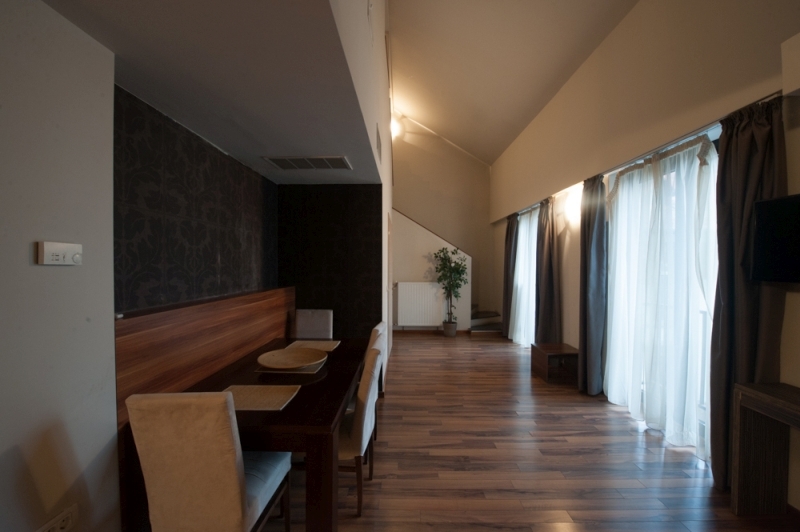 Comfortable and stylish business suite includes a spacious living room with dining area and kitchen, separate bedroom . 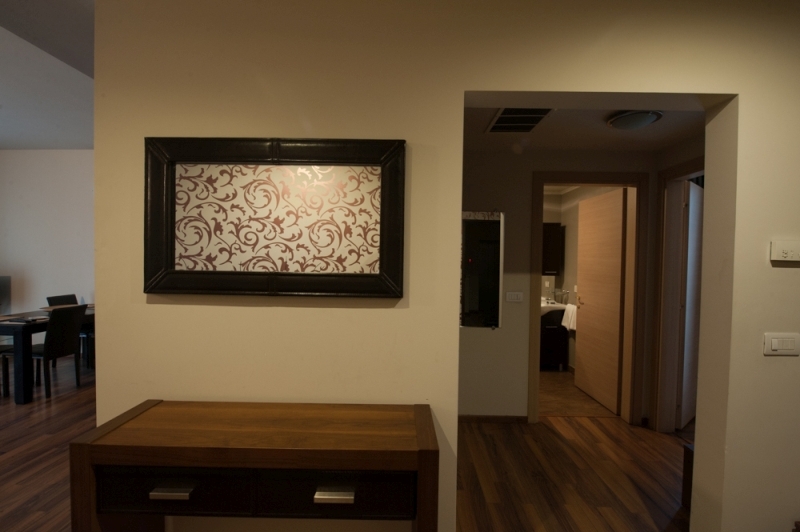 It is ideal for people who want to receive guests, in the interests of service or personal, in a familiar and elegant environment. 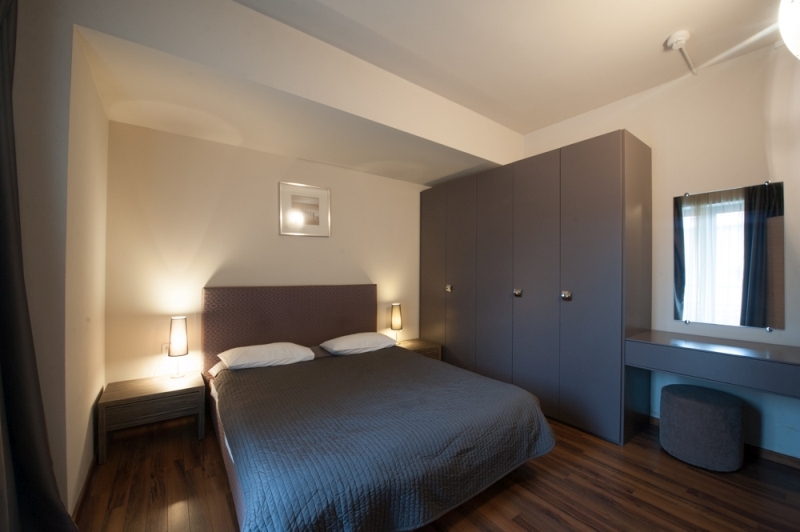 The studios are spacious and ideal for longer periods of time . 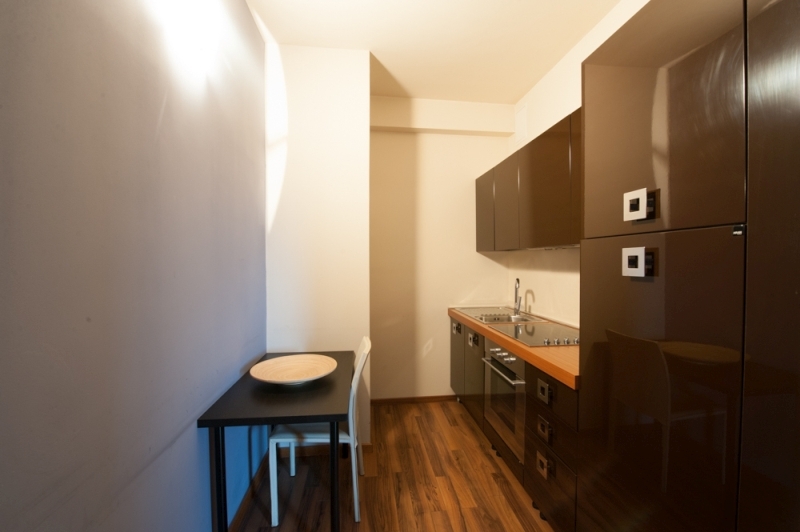 Include fully equipped kitchen located in a separate space from the bedroom, offering the convenience of longer stays of our guests during their work or studies. 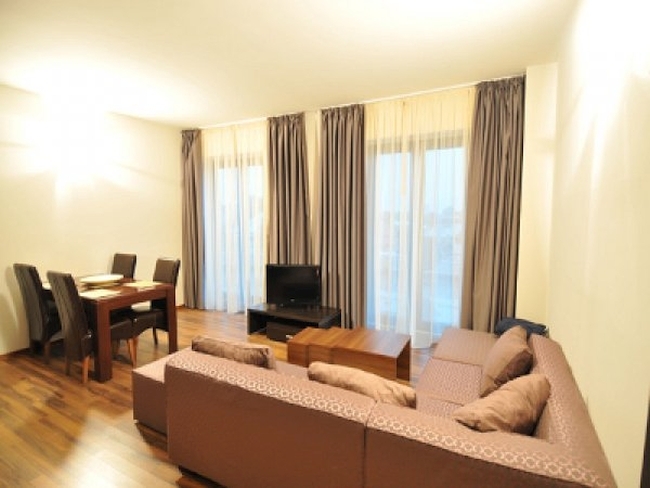 Elegant and spacious, the apartment Junior Suite consists of a spacious living room with kitchen, separate bedroom. 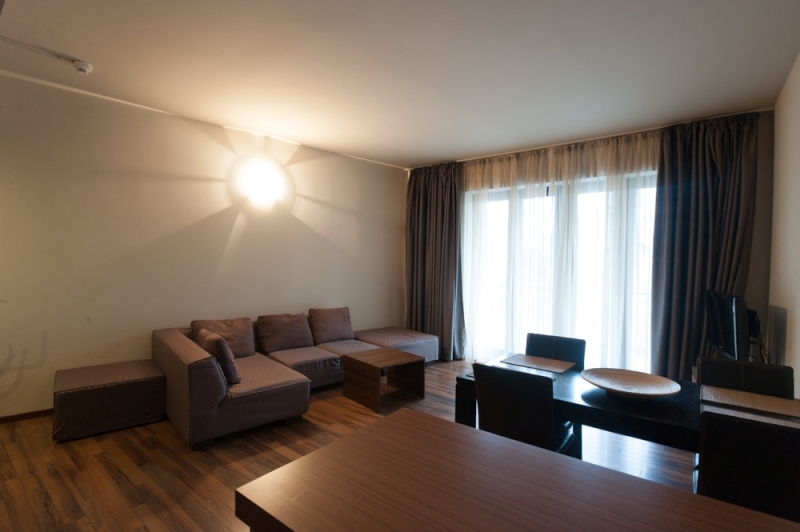 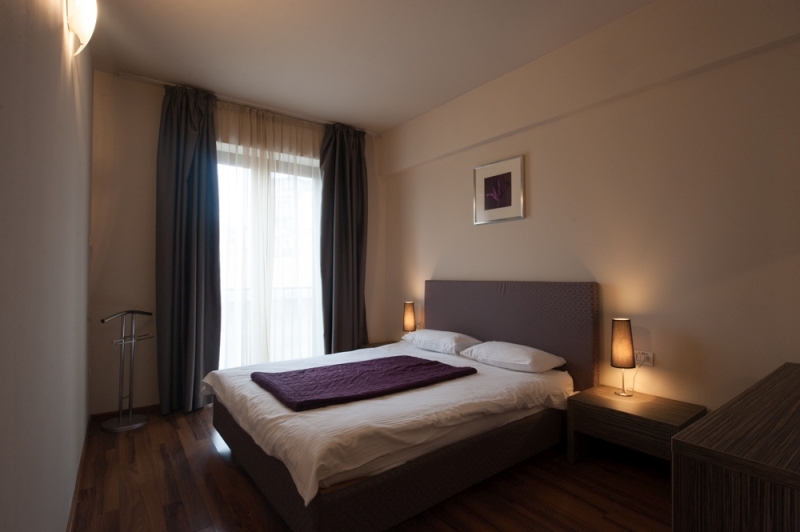 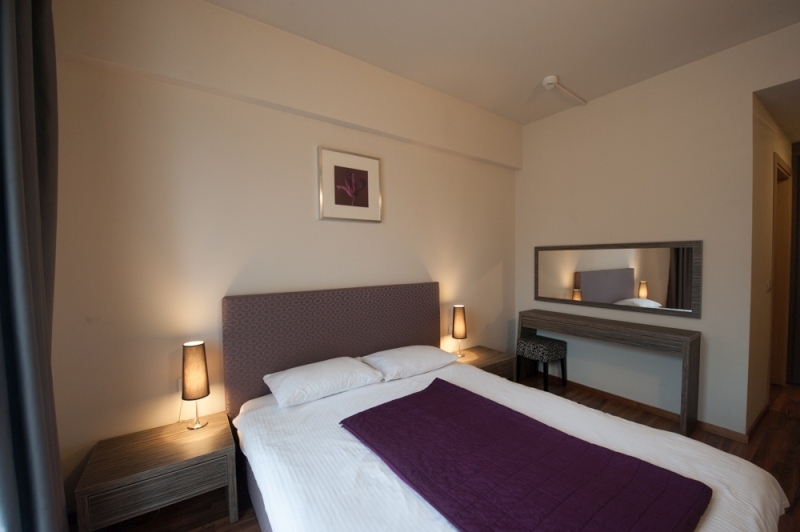 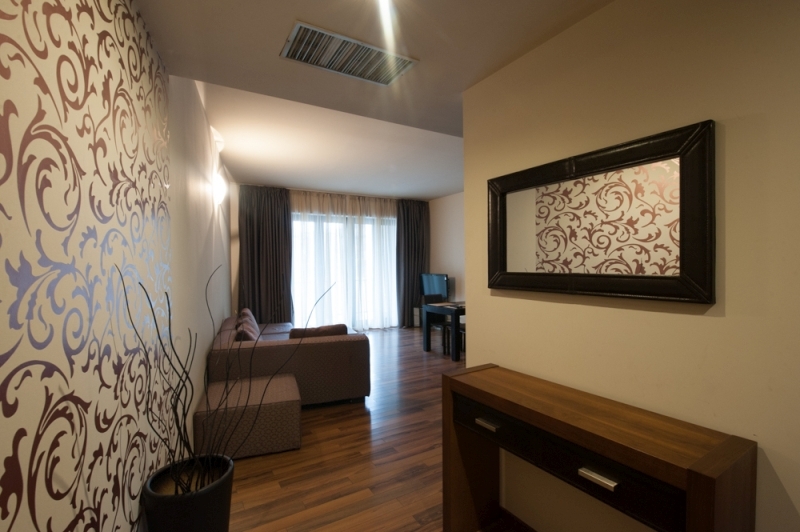 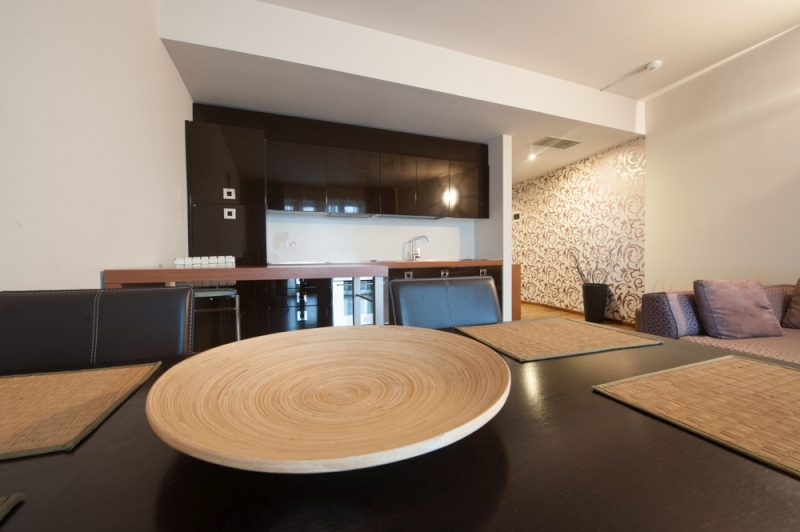 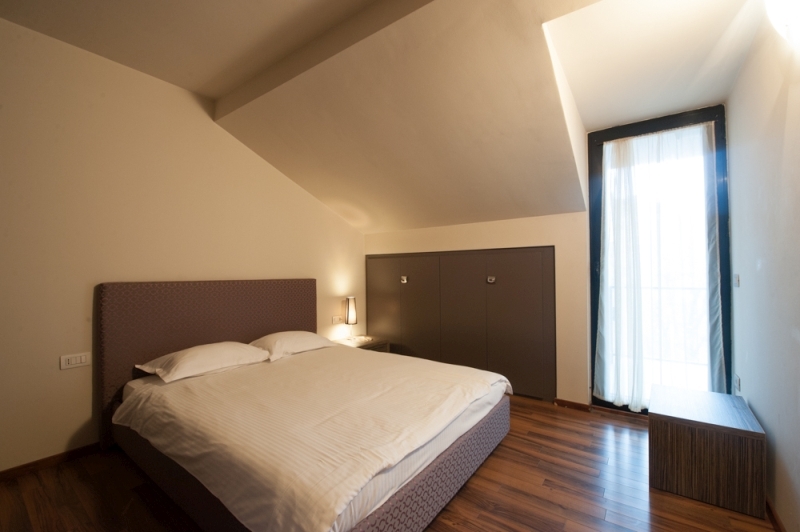 The apartment offers great comfort to anyone who wants to feel like home, irrespective of period of stay. 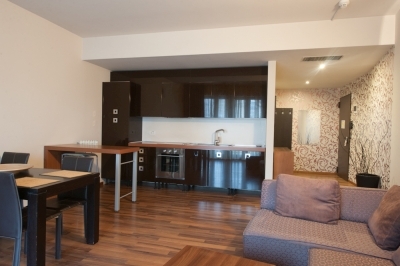 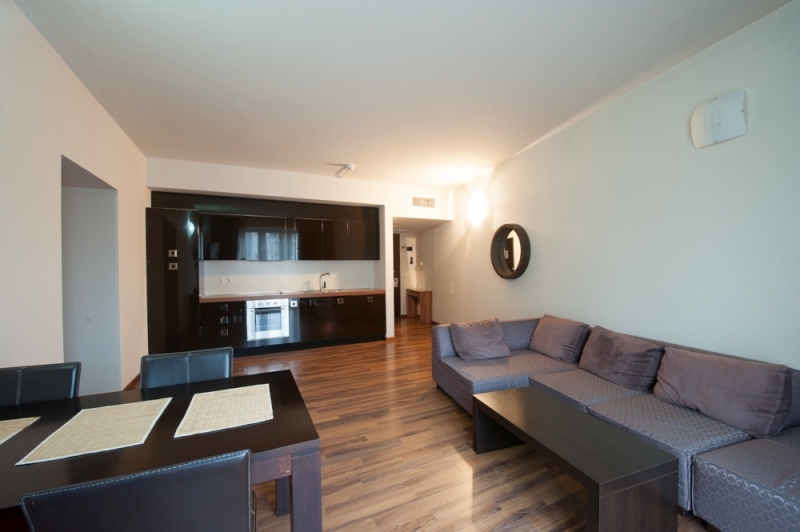 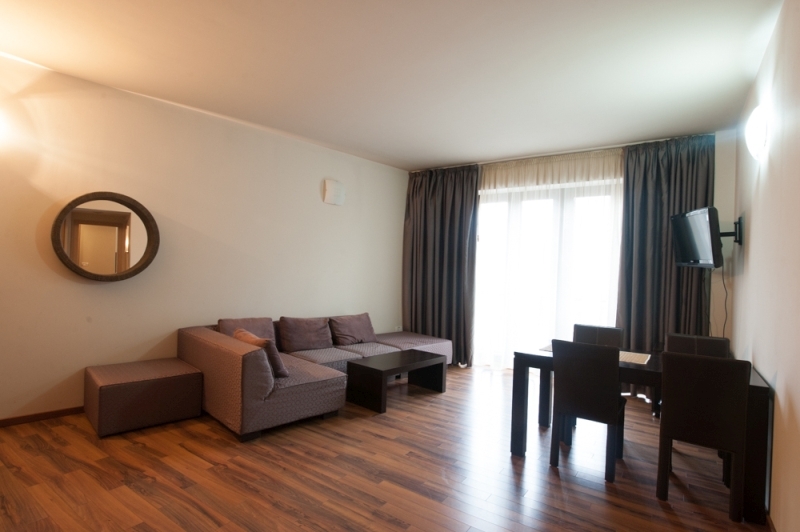 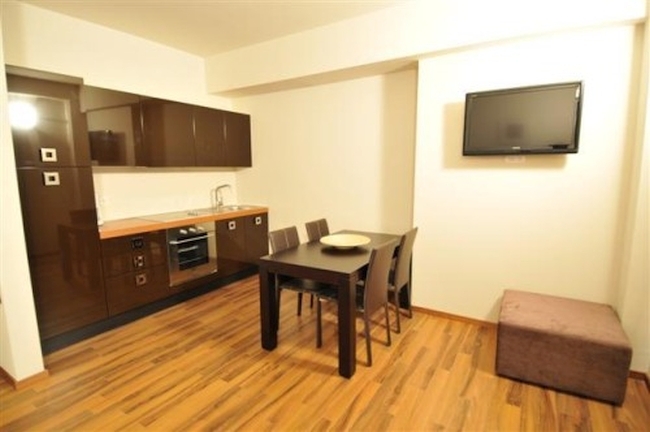 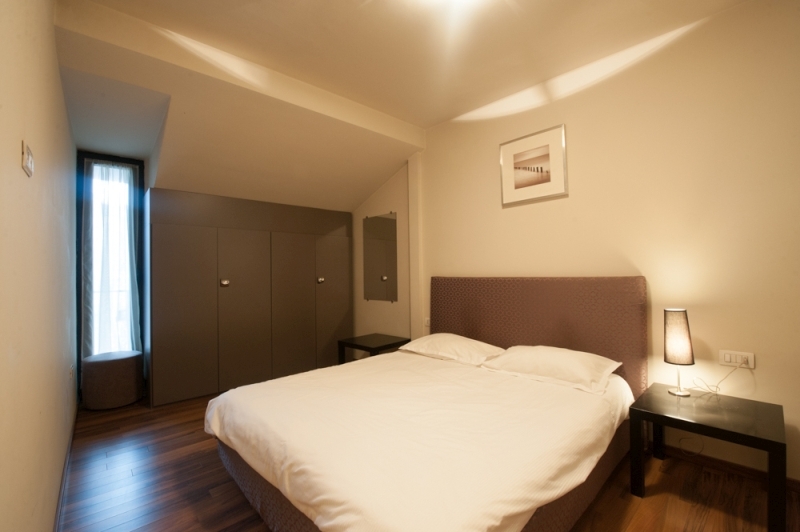 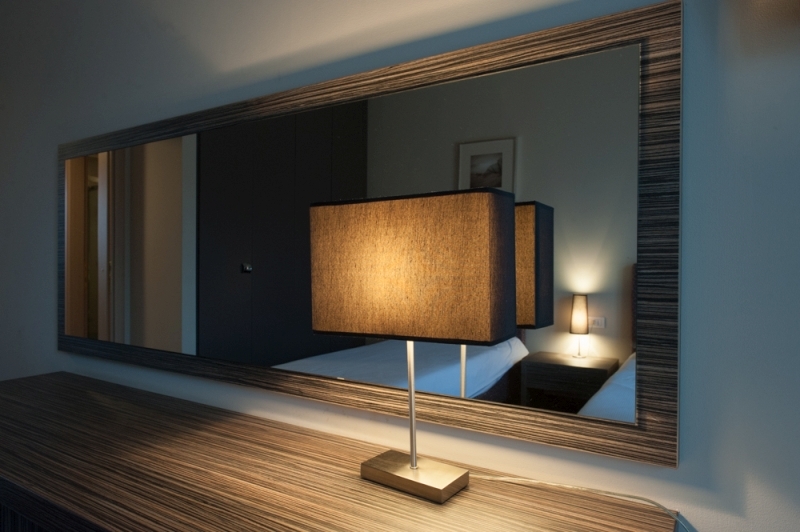 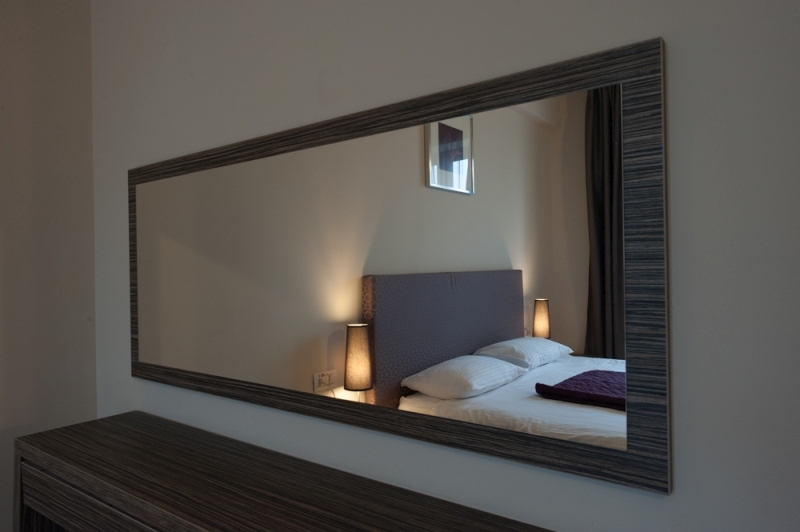 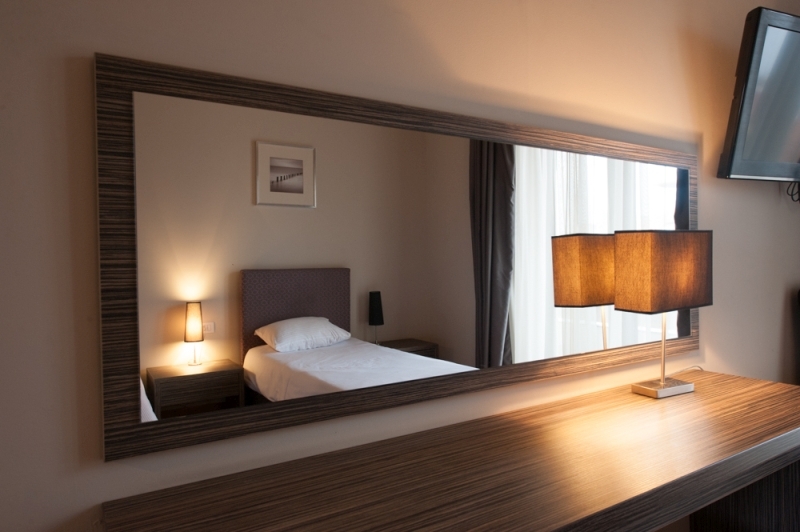 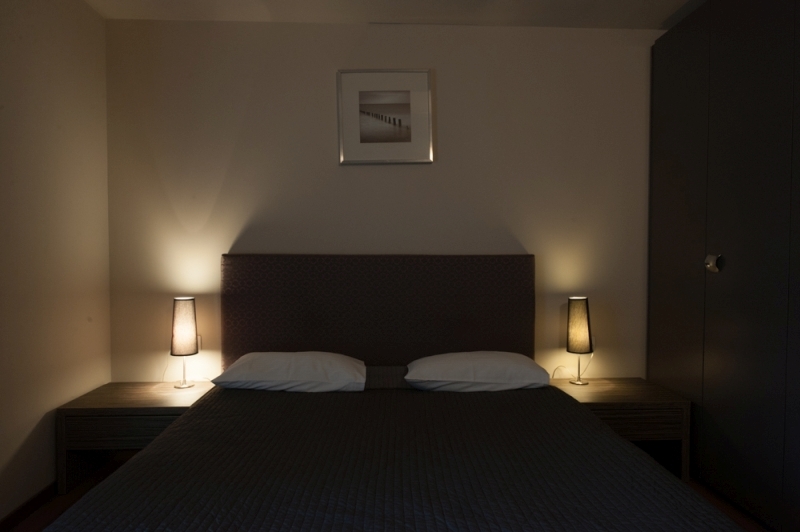 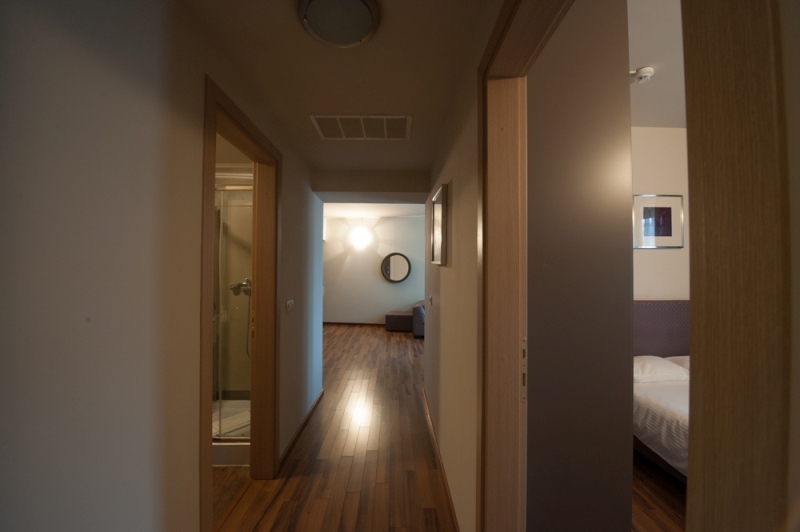 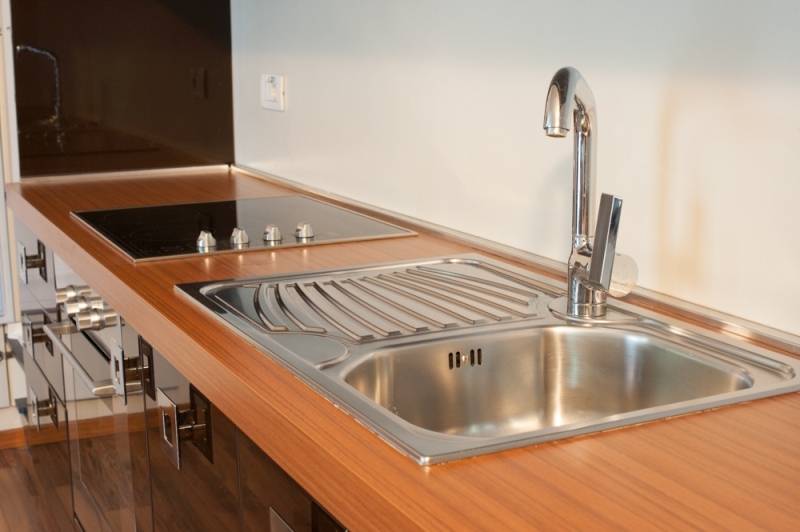 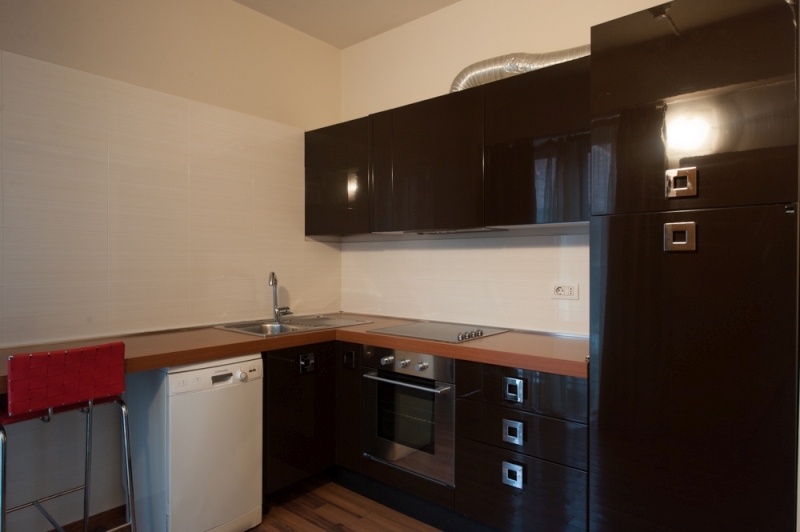 Our apartments have been designed to provide maximum comfort also to families or work colleagues. 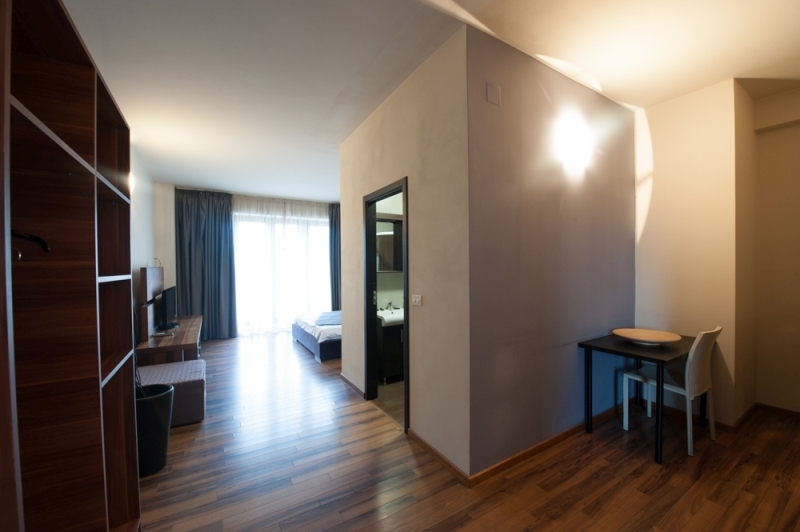 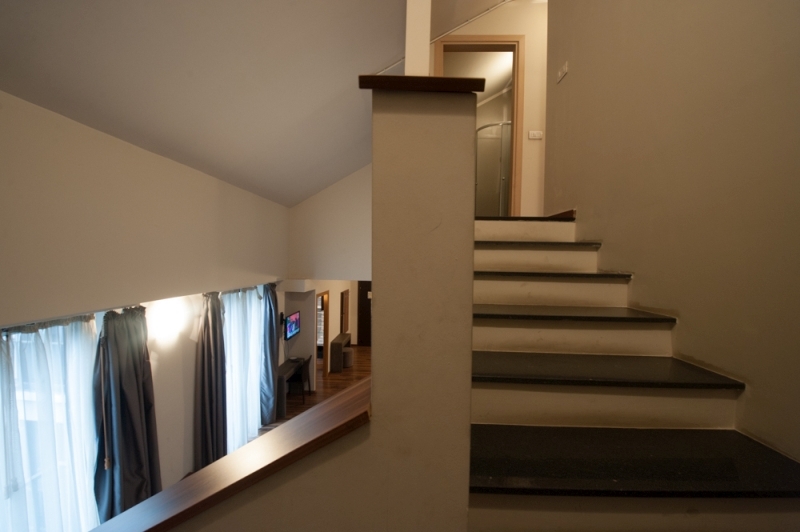 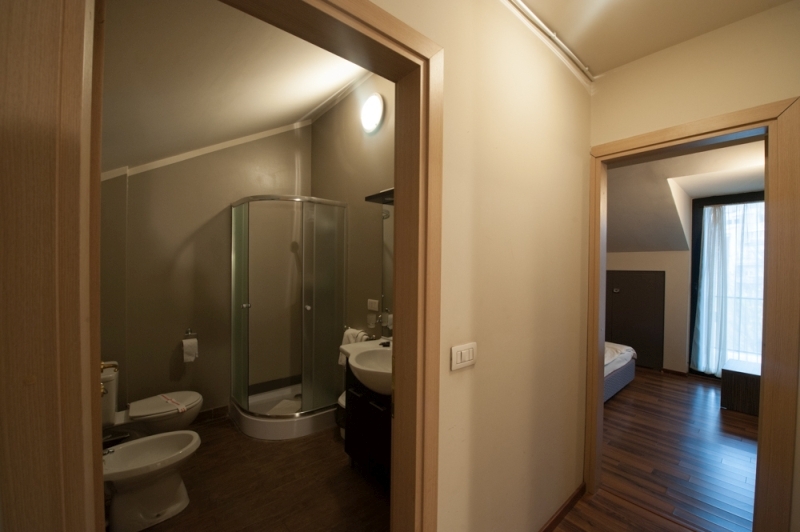 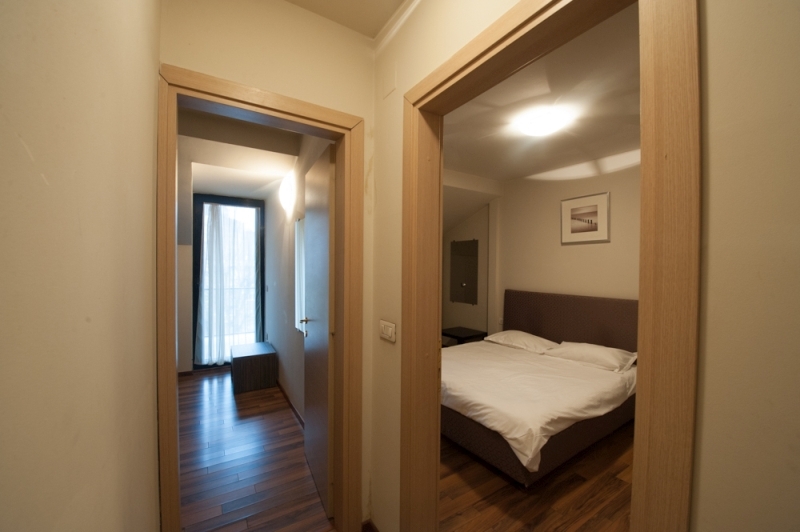 The apartments consist of 2 bedrooms and 2 bathrooms in order to guarantee privacy and maximum comfort to the guests, a spacious living room with dining area and separate kitchen, allowing long stays with all services and comforts from home, offered by the hotel.